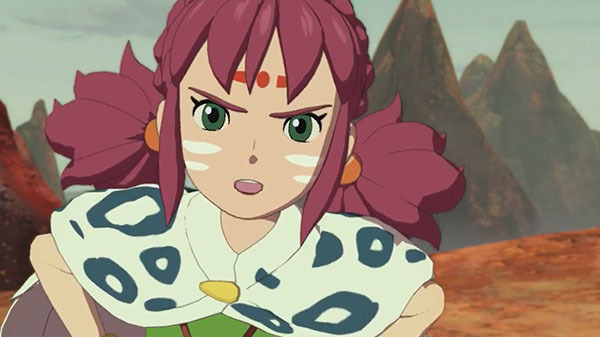 Bandai Namco has released a new trailer for Ni no Kuni II: Revenant Kingdom introducing Tani. Tani is an explorer, pirate, adventurer, companion that accompanies the protagonist Evan on his journey. Previous character trailers introduced Evan and Roland.